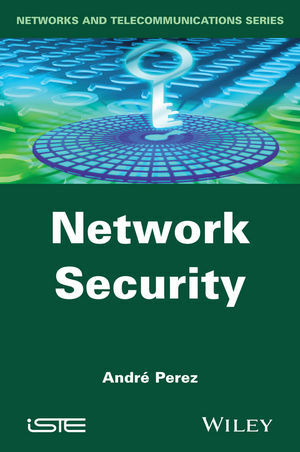 This book introduces the security mechanisms deployed in Ethernet, Wireless-Fidelity (Wi-Fi), Internet Protocol (IP) and MultiProtocol Label Switching (MPLS) networks. 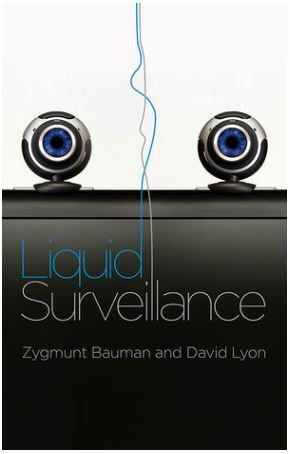 These mechanisms are grouped throughout the book according to the following four functions: data protection, access control, network isolation, and data monitoring. 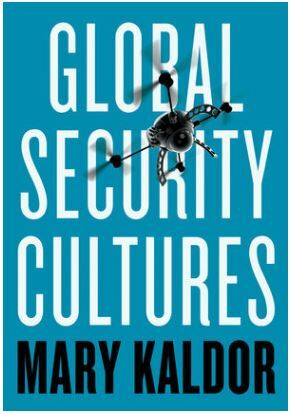 This book provides readers with the regional snapshot and geo-political background needed to understand the cultural differences, challenges, and the state of affairs for any country in the region. 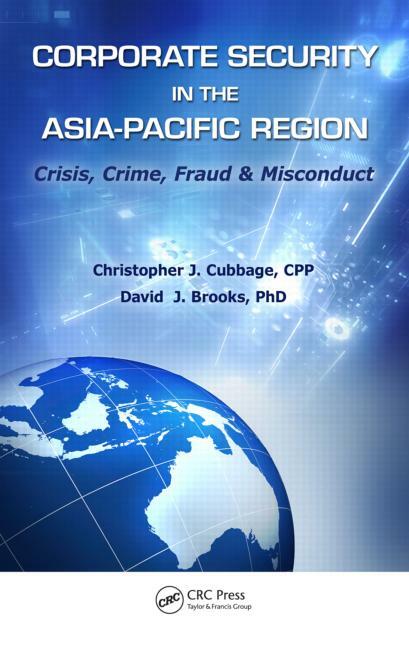 Filled with detailed cases of crime, theft of trade secrets, risk factors, and best practices, this book provides the real-world understanding you’ll need to conduct better-informed security management that will lead to improved decisions on how to protect your people and assets in the Asia-Pacific region. 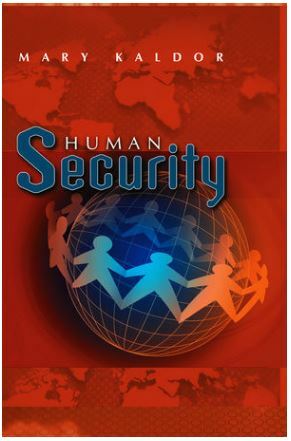 Most security books are targeted at security engineers and specialists. 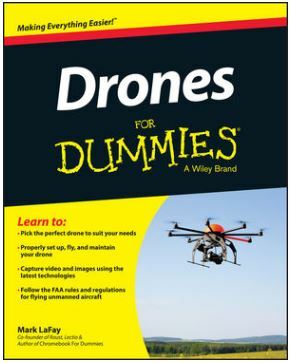 Few show how to build security into software. 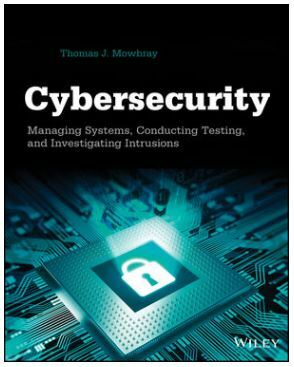 None breakdown the different concerns facing security at different levels of the system: the enterprise, architectural and operational layers. 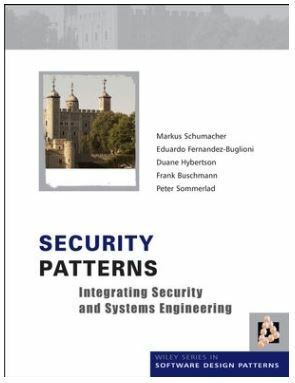 Security Patterns addresses the full spectrum of security in systems design, using best practice solutions to show how to integrate security in the broader engineering process. 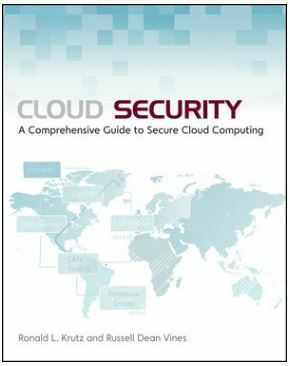 Well-known security experts decipher the most challenging aspect of cloud computing-security. 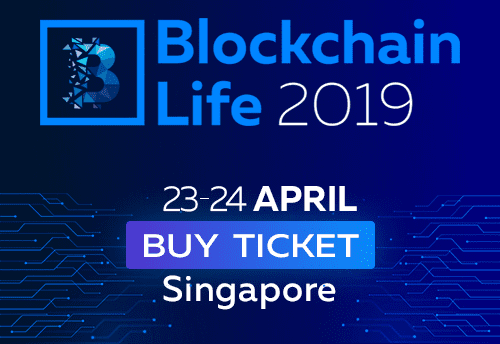 Cloud computing allows for both large and small organizations to have the opportunity to use Internet-based services so that they can reduce start-up costs, lower capital expenditures, use services on a pay-as-you-use basis, access applications only as needed, and quickly reduce or increase capacities. 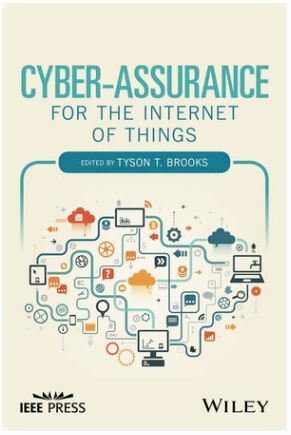 However, these benefits are accompanied by a myriad of security issues, and this valuable book tackles the most common security challenges that cloud computing faces. 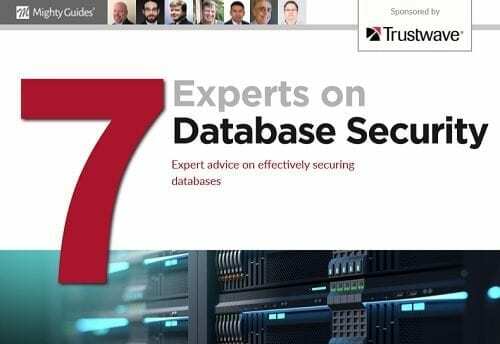 Are you struggling with protecting the last mile of your network: your databases? 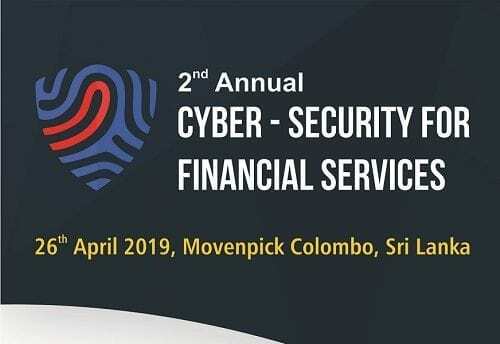 These vaults of sensitive information are a favorite target for hackers, but not all organizations are equipped with the resources and knowledge to adequately defend them. 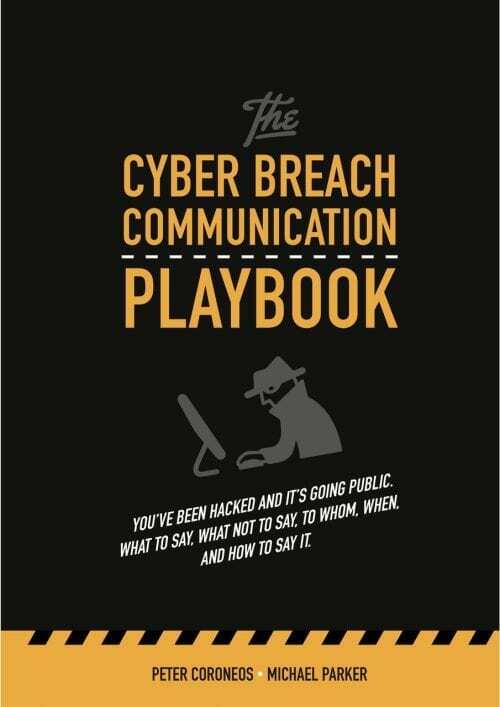 As such, we assembled a group of seasoned CISOs to share their most reliable methods.